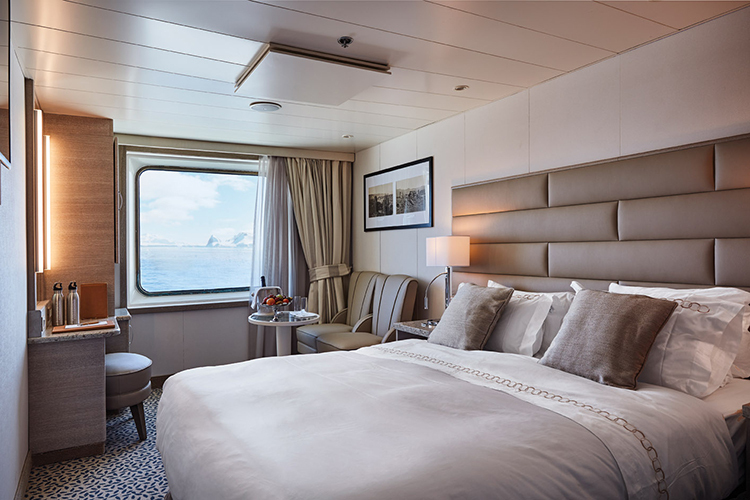 Alicia Freyman and Carmin Arnot of Apex Expeditions visit Silver Explorer in New York to see the results of her bow-to-stern makeover. 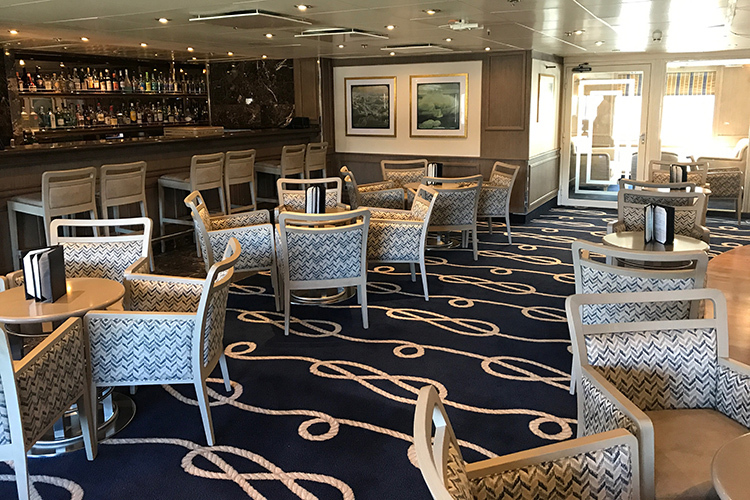 Apex Founder and President, Carmin Arnot, reports here on her recent visit to New York to view the Silver Explorer makeover. 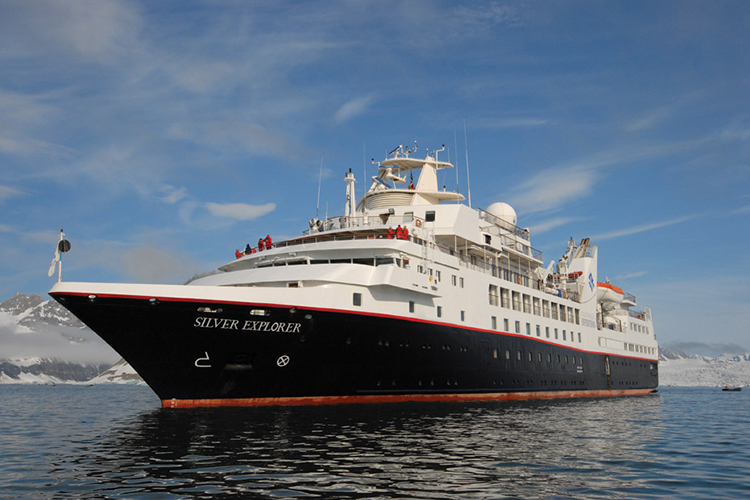 As a vessel we’ve featured in our expedition line-up since early 2016, many Apex travelers and almost all our expedition leaders have sailed onboard the Silver Explorer. 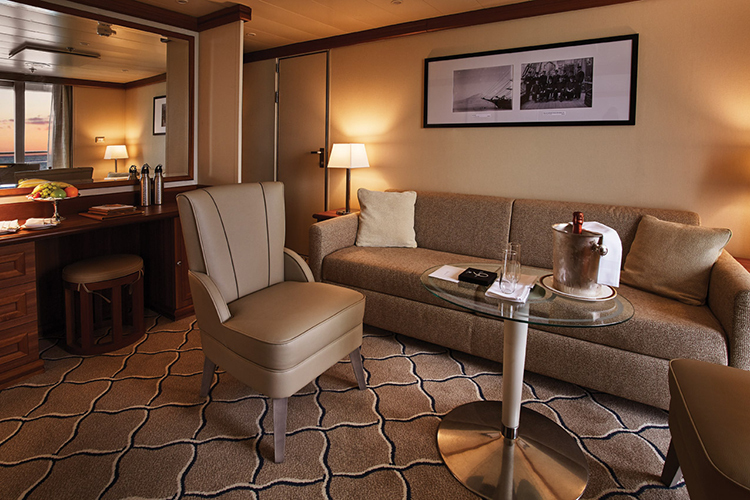 We are pleased to report that ALL are in for a very pleasant surprise on their next voyage! 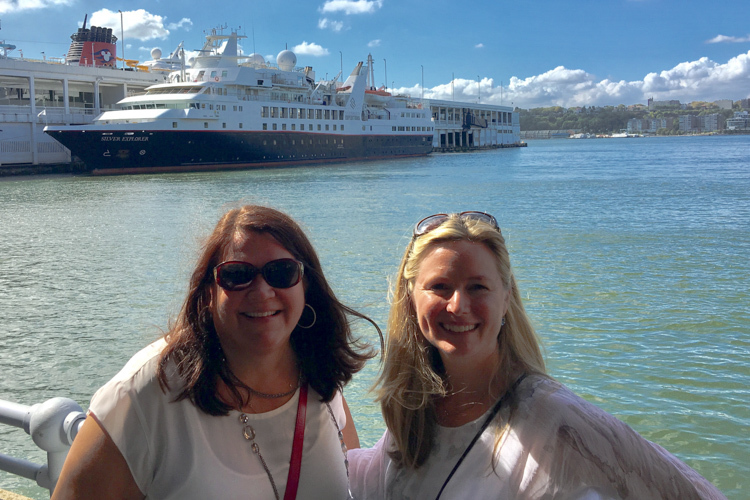 Apex Founder and C.O.O., Alicia Freyman, and I were invited to New York to see the Silver Explorer after her extensive bow-to-stern makeover and wow… she is looking good! Her color scheme has changed from dark reds and blues to creams and rich blues that make the ship feel light and airy throughout. The reception area is strikingly modern and minimalist. 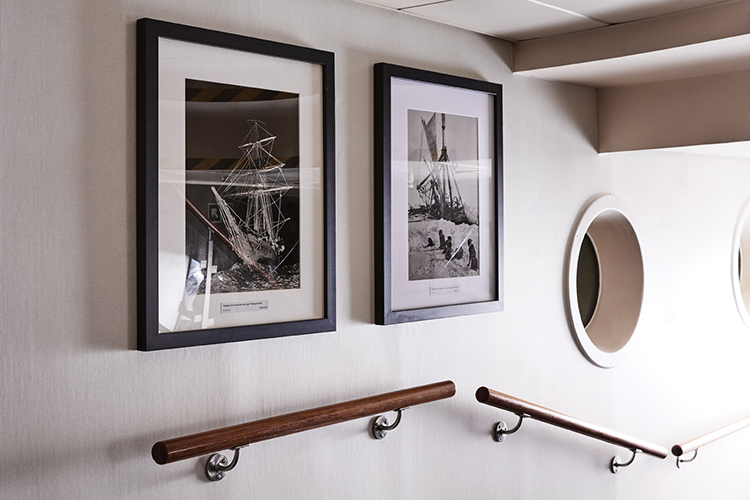 The artwork throughout now features photographs and prints from the Royal Geographical Society, with several thought-provoking prints from Shackleton’s Endurance expedition. It all makes for a fun stroll through each deck to see the full collection. 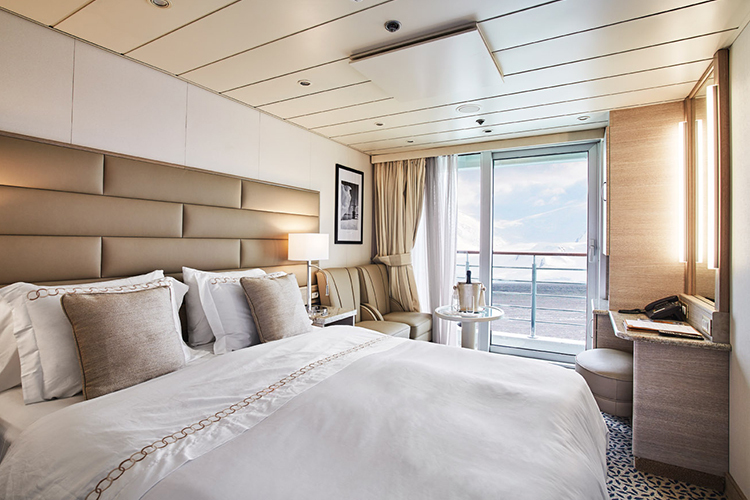 The accommodations had a full overhaul that included everything from carpeting to light fixtures and furniture to curtains. 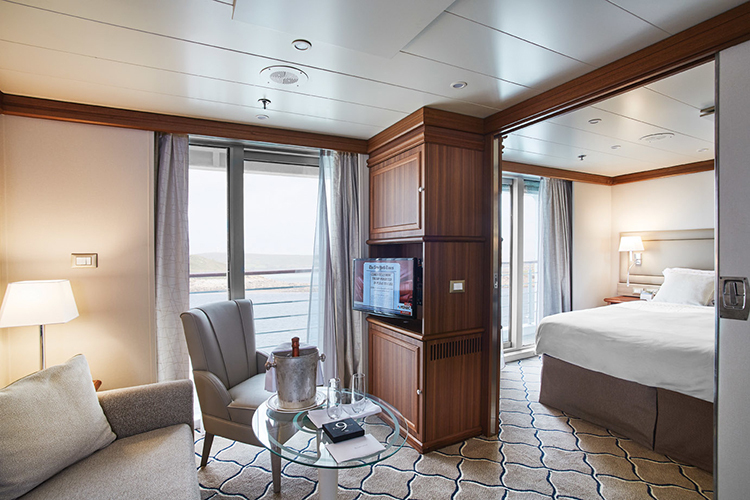 Every suite has a large, new flat-screen tv and brand-new mattresses. 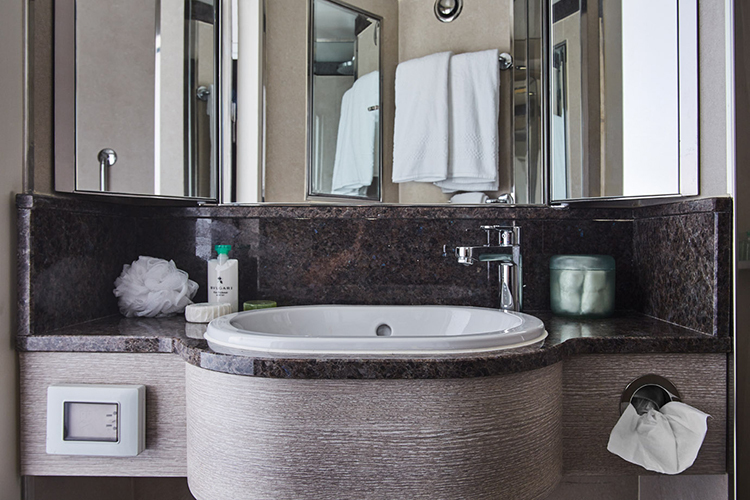 In the ensuite bathroom, the flooring, granite counters and mirrors were all replaced. 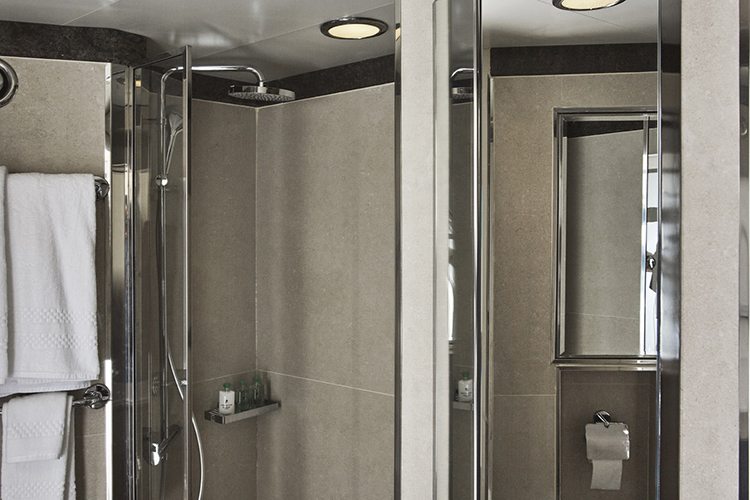 While the shower now features luxurious rain shower heads. There were a few notable changes to the public areas that we think are exciting too. 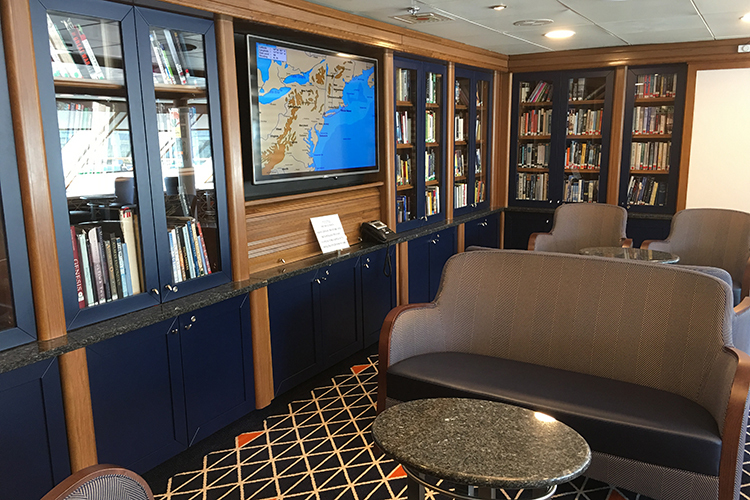 The space that was the library has been converted to a boutique with access from both sides of the vessel. 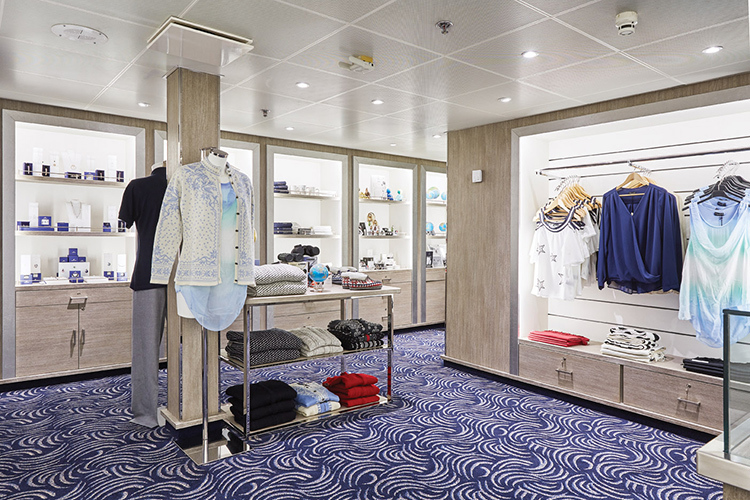 It is comfortable and spacious to walk through and nothing like the typical overcrowded boutiques on most expedition ships. With its central location, it is well located and not tucked away. The reference materials from the original library are now featured along the back wall of Tor’s Observation Library (previously called the Observation Lounge) which is where the savviest of explorers spend free time. Tor’s Observation Library also offers excellent views and quick access to the outside areas, should a photo opportunity present itself. 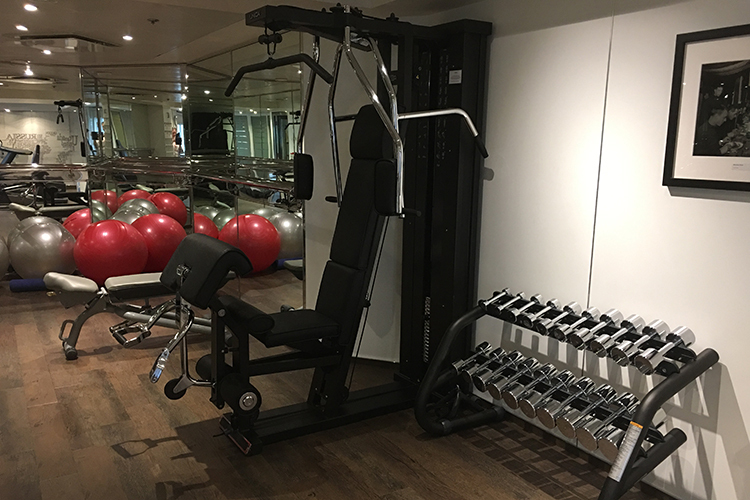 The Gym is vastly expanded too, alongside all the machines there is a new open-plan fitness area for weights, balls and yoga mats. 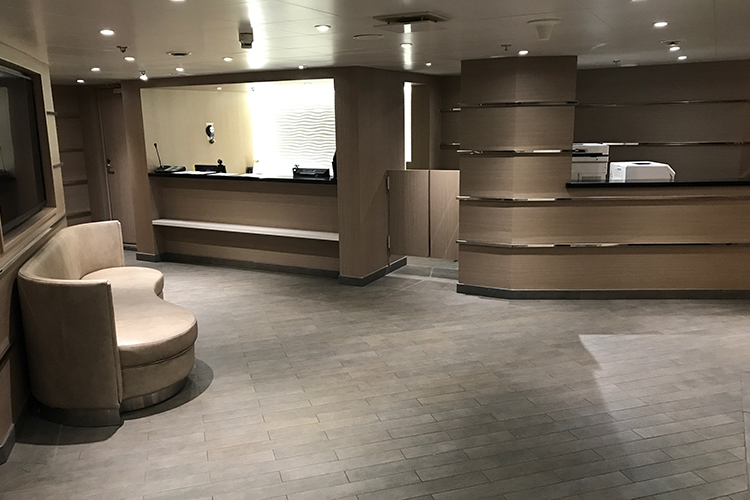 The Spa is almost double its original size now, due to the relocation of the Boutique. 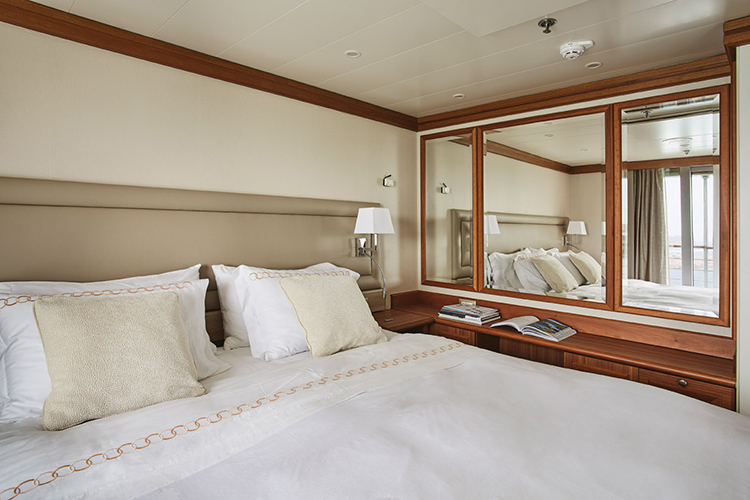 Some favorite features remain unchanged, like the self-service laundry area and the ‘mud-room’ where you can rinse, clean and store your bulky boots or snorkel gear. 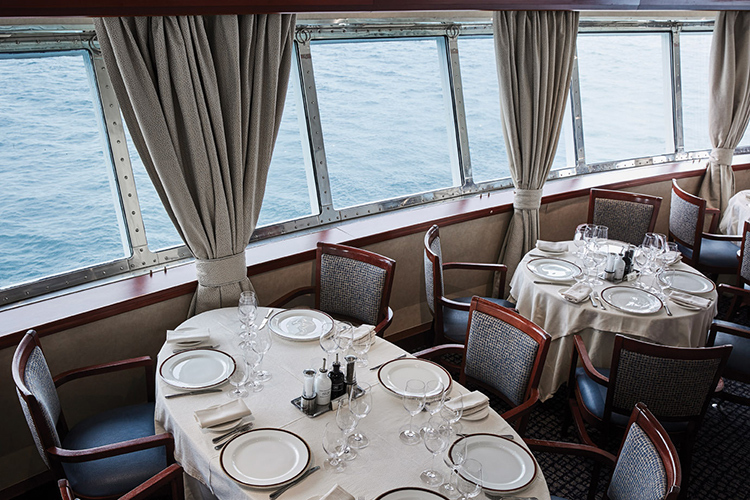 While everything was refreshed and replaced in the Restaurant, it still remains the best dining room in expedition cruising. 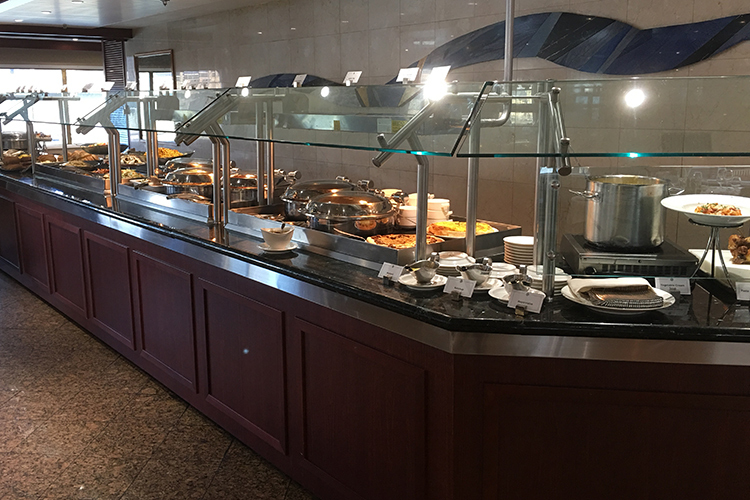 With large picture windows on three sides of the room, you won’t miss the spectacular scenery while enjoying all the fine cuisine. 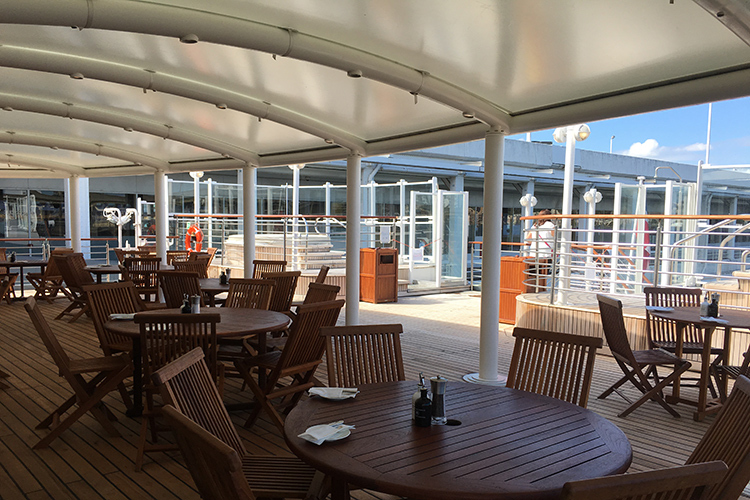 A permanent shade structure was added to the back deck, over the Outdoor Grill area which allows for outdoor dining no matter the weather. 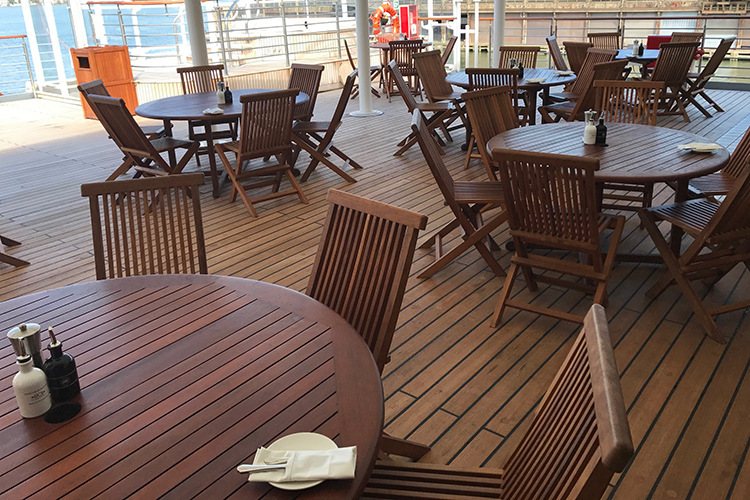 I hope the pictures I captured as we toured the ship are helpful and show the full extent of the Silver Explorer makeover and refurbishment. When I say everything was upgraded to this lovely new color palette that feels comfortable and elegant, I mean it! If you have any questions about the Silver Explorer, we are eager to hear them. 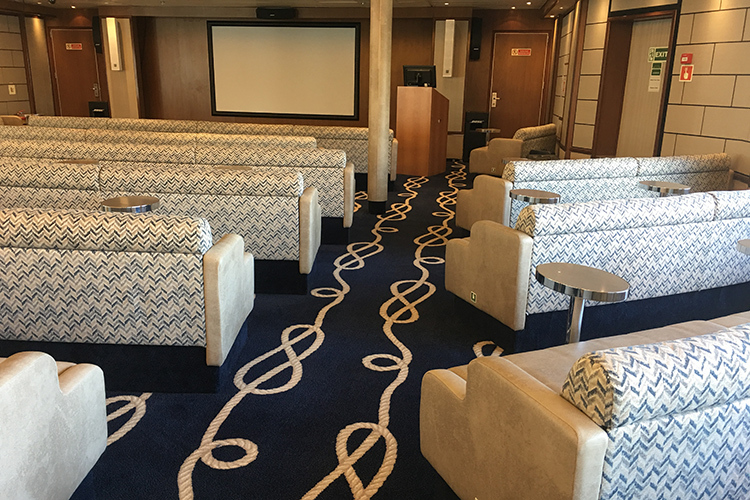 We also look forward to welcoming you onboard one of our upcoming sailings to Antarctica, South Georgia & Falkland Islands or Tahiti to Valparaiso.